-Messenger photo by Joe Sutter Fourth Grade students at South Central Calhoun come outside to see the big rig driven by their new “Trucker Buddy”, Mike Juhl. 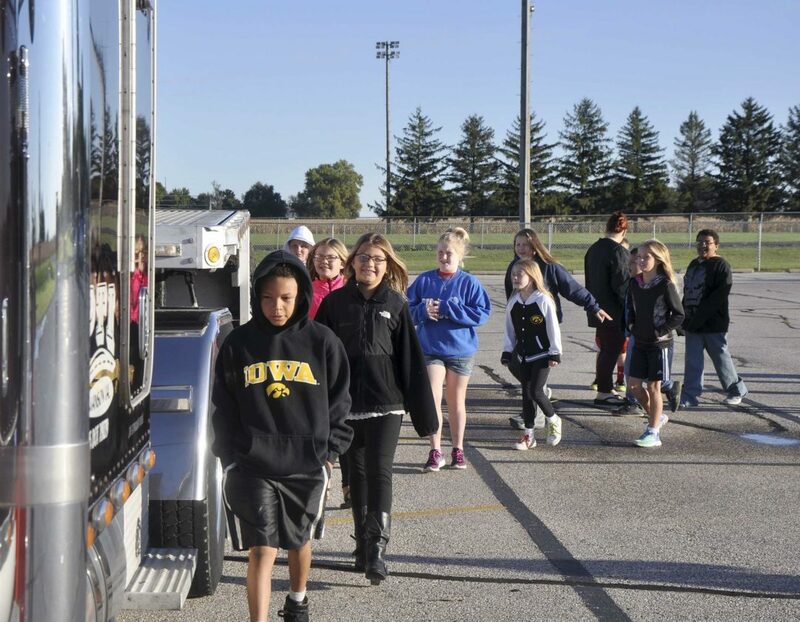 The national Trucker Buddies program was brought to Rockwell City by Peterson Transportation Inc, and lets kids track a professional driver through photos and calls to learn more about geography. -Messenger photo by Joe Sutter Hailey Vogel received a ‘stress reliever’ foam truck along with the rest of Sara Stevens’ fourth grade class, as the class learned about the Trucker Buddy program Monday morning. -Messenger photo by Joe Sutter Fourth Grade students at South Central Calhoun come outside to see the big rig driven by their new "Trucker Buddy", Mike Juhl. The national Trucker Buddies program was brought to Rockwell City by Peterson Transportation Inc, and lets kids track a professional driver through photos and calls to learn more about geography. ROCKWELL CITY — A district-wide facilities improvement project may be on the horizon as the South Central Calhoun School District has begun to look at its buildings. Superintendent Jeff Kruse said the district has been looking at the operating facilities on a district-level. Those facilities include the elementary school and middle school, both in Rockwell City, and the high school in Lake City. “After that design meeting, we’re now trying to schedule a follow-up meeting with the board for FEH to show the drawings and try to put some preliminary costs related to the project,” he said. -Messenger photo by Joe Sutter Hailey Vogel received a 'stress reliever' foam truck along with the rest of Sara Stevens' fourth grade class, as the class learned about the Trucker Buddy program Monday morning. There’s the possibility of improvements at all three schools in the district. 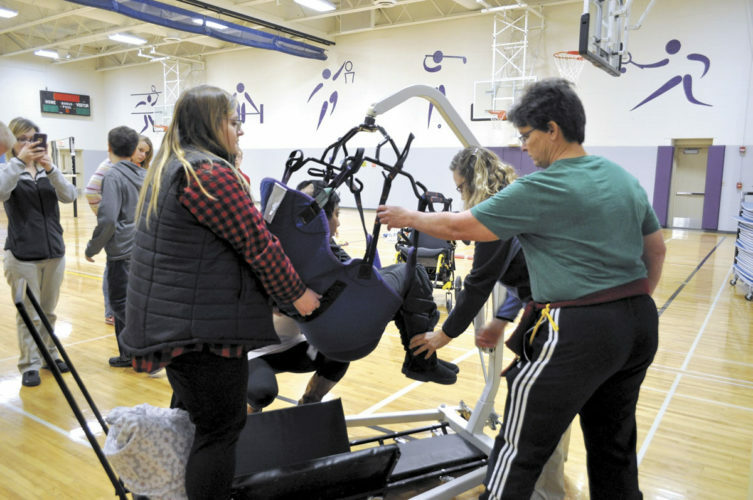 “At the elementary school, we’re looking at adding classroom space and the possibility of a gymnasium and modification of our entry system for better safety,” Kruse said. He added that the gym could end up being added to either the elementary school or the middle school. The exact location hasn’t been determined yet. Some renovation work had already been done at the high school in 2015, after a tornado hit Lake City just weeks before high school graduation. 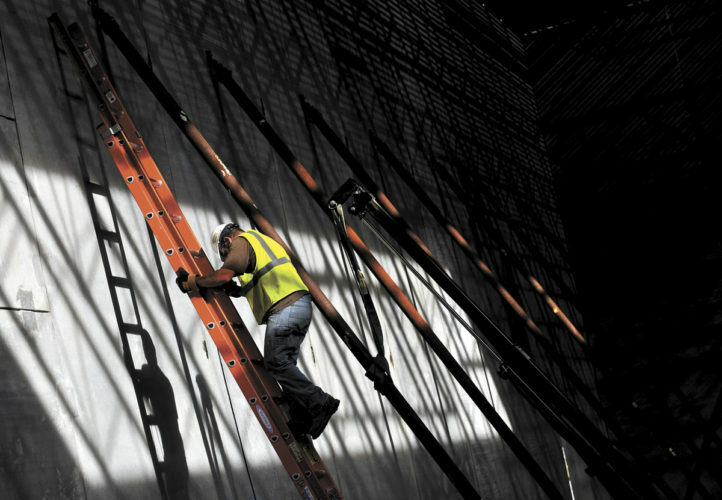 At the time, Kruse and board members decided to take care of some renovation work while the school was being renovated. That included adding mini split air conditioners to help keep classrooms cool, as well as window replacements and asbestos abatement. 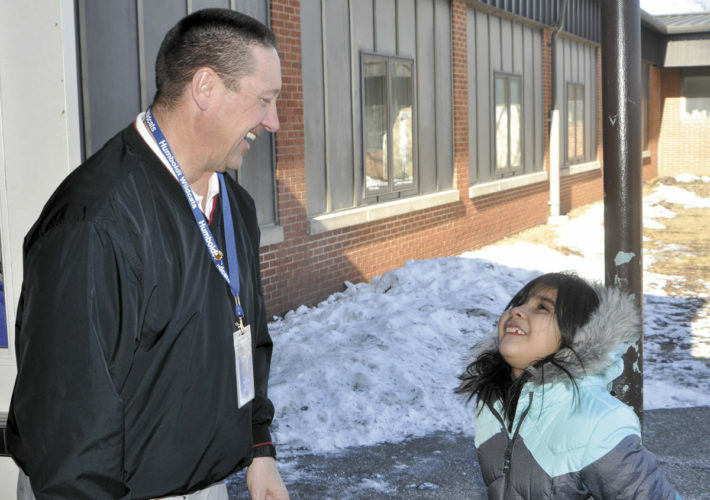 The facilities improvement is the final major district project for Kruse, who announced in January that he will be stepping down as superintendent at the end of the school year. He said he’s decided now is the right time to leave because he believes he’s accomplished many of the goals he’s had for the district. Among his accomplishments were overseeing the consolidation of the Rockwell City-Lytton and Southern Calhoun Community School districts. Voters approved the merger, which was finalized in 2014. Kruse has been a part of many other changes within the district. Kruse also serves as the superintendent of the Laurens-Marathon Community School District, which he is also leaving. He added he’s not the only person leaving the South Central Calhoun, since the school board recently offered an early retirement package to employees. 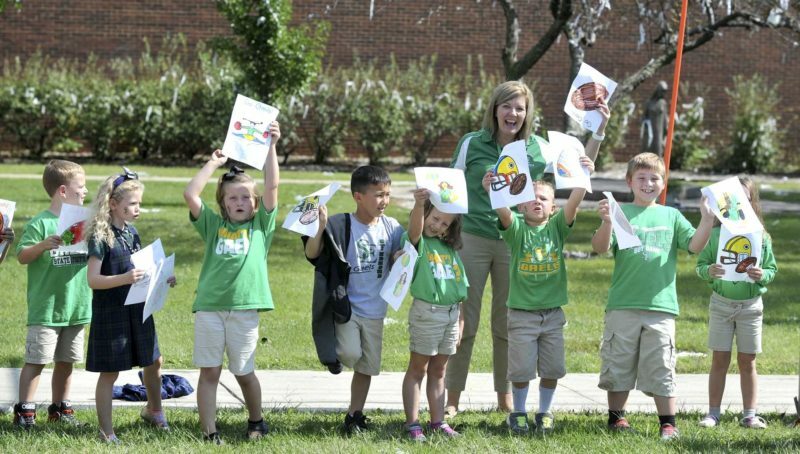 “The main reason we offered that was to get an early start on who might be thinking of leaving,” Kruse said, which will help the district figure out when they would need to start their hiring process. He added that academically, South Central Calhoun has been doing well, and that standardized testing will be starting soon.